See what’s different about CarMax sales. 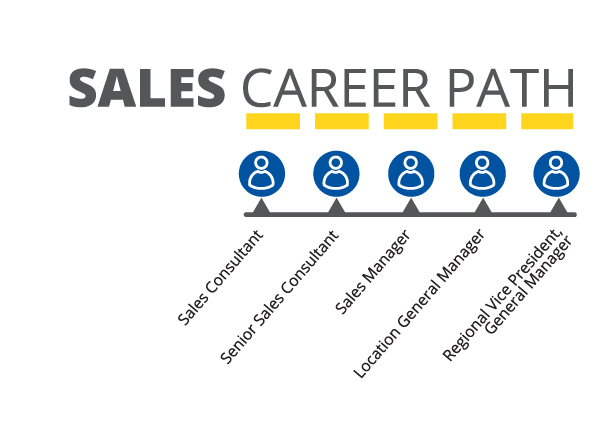 Regional Vice Presidents, General Managers are responsible for the overall operations of multiple CarMax locations within a specific region. This position requires extensive travel to all regional stores and is filled internally by a successful CarMax Location General Manager.